It is an aquatic perennial herb found in abundance alongside slow running water ways and nearby natural springs. It is a free floating hollow stemmed plant. Its leaves feature sharp, peppery and slightly tangy taste, somewhat like tender mustard greens and garden cress. It has higher concentration of vitamin C than some of the fruits and vegetables. 100 g of leaves provide 72% of RDA of vitamin C.
Chinese cabbage also known as Napa cabbage, is one of the popular leafy-cabbage vegetables in mainland China. It is packed with many antioxidant plant compounds such as carotenes, thiocyanates, indole-3-carbinol, lutein, zea-xanthin, sulforaphane and isothiocyanates. Napa cabbage has very good levels of vitamin-C. . just 100 g of fresh napa provides about 45% of daily requirements of this vitamin. Chard is a leafy green vegetable in the same family as beets and spinach. Their leaves are an excellent source of antioxidant vitamin, like vitamin-C. Its fresh leaves provide about 33% of recommended levels per 100 gram. It is one of the excellent vegetable sources for vitamin-K; It is also rich source of omega-3 fatty acids; vitamin-A, and flavonoids anti-oxidants like b-carotene, a-carotene, lutein and zea-xanthin. Beet greens are young, leafy-tops of the beetroot plant. They are an excellent source of vitamin K, vitamin A, vitamin C, copper, potassium, manganese, vitamin B2, magnesium, vitamin E, fiber and calcium. 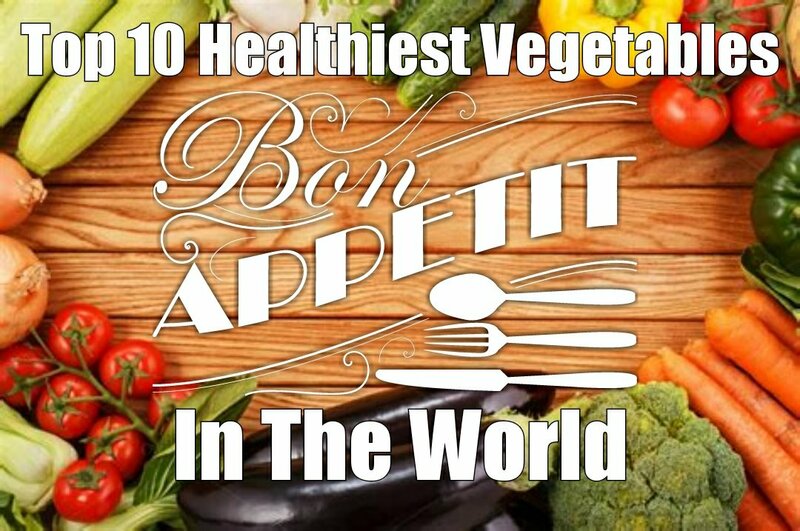 They are also a very good source of iron, vitamins B1, B6, and pantothenic acid, as well as phosphorus and protein. Beet greens are also a good source of zinc, folate and vitamin B3. Spinach is an excellent source of vitamin K, vitamin A, manganese, folate, magnesium, iron, copper, vitamin B2, vitamin B6, vitamin E, calcium, potassium and vitamin C.
It is a very good source of dietary fiber, phosphorus, vitamin B1, zinc, protein and choline. Additionally, spinach is a goood source of omega-3 fatty acids, niacin, pantothenic acid and selenium. It is a woody, herbaceous plant that has a wealth of health benefits, including the ability to ease digestive problems, prevent heartburn, reduce arthritis pains, detoxify the liver and gallbladder, prevent bacterial infections, boost the immune system, and reduce the chance of heart disease. It is also a natural sedative, and can protect against kidney stones, and benefit attempts to lose weight. Lettuce is one of popular green leafy-vegetables. Vitamins in lettuce are plentiful. Its fresh leaves are an excellent source of several Vitamin A and beta carotenes. It is a rich source of vitamin K. Vitamin K has a potential role in the bone metabolism where it thought to increase bone mass by promoting osteotrophic activity inside the bone cells. Fresh leaves contain good amounts folates and vitamin C.
It is a popular culinary and medicinal herb recognized as one of the functional food for its unique antioxidants, and disease preventing properties. It is rich in poly-phenolic flavonoid antioxidants, including apiin, apigenin, crisoeriol, and luteolin; and has been rated as one of the plant sources with quality antioxidant activities. It is a variety of lettuce that grows in a tall head of sturdy leaves with firm ribs down their centers. It is a very good source of dietary fiber, manganese, potassium, biotin, vitamin B1, copper, iron and vitamin C. It is also a good source of vitamin B2, omega-3 fatty acids, vitamin B6, phosphorus, chromium, magnesium, calcium and pantothenic acid. 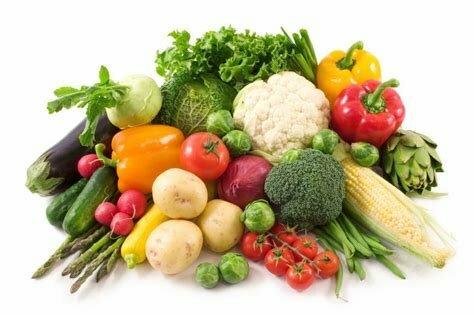 It is a leafy vegetables that belong to the same family that includes cabbage, kale, and broccoli and could be described as a non-heading cabbage. Collard greens are an excellent source of vitamin-A (222% of RDA per 100 g) and carotenoid anti-oxidants such as lutein, carotenes, zea-xanthin, crypto-xanthin, etc. These compounds are scientifically found to have antioxidant properties.